You can follow the development of the game here. 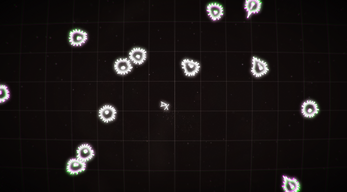 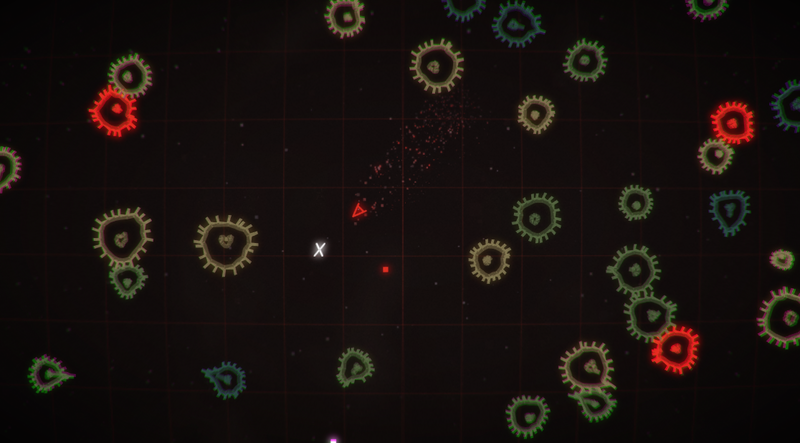 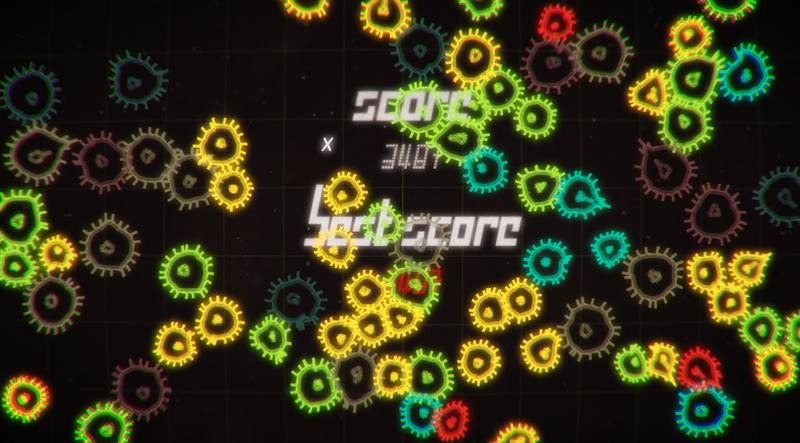 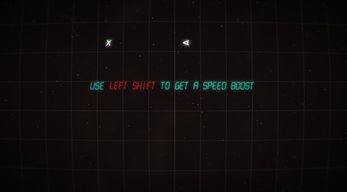 Bacteroids is a fast-paced top-down arcade shooter. The aim for the player is to navigate the screen filled with various enemies, avoid them and collect resource in the form of energy that can be used to shoot at the same enemies. 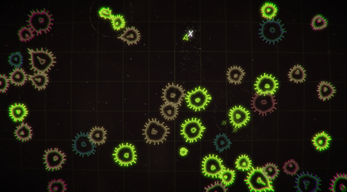 Bacteria represent the enemies in the game, shooting / killing a bacteria has a chance to cause a split and a mutation that produces a different kind of enemy - with superior AI, speed or abilities. The constant change in the enemies aims to create a stream of unique combinations of challenges for the player and always keep them on their toes.